Welcome to another edition of Streaming Saturdays, where we embed a free, fun movie for you to watch right here every weekend! Actually the house isn’t all that dark, but the people in it—whoa. 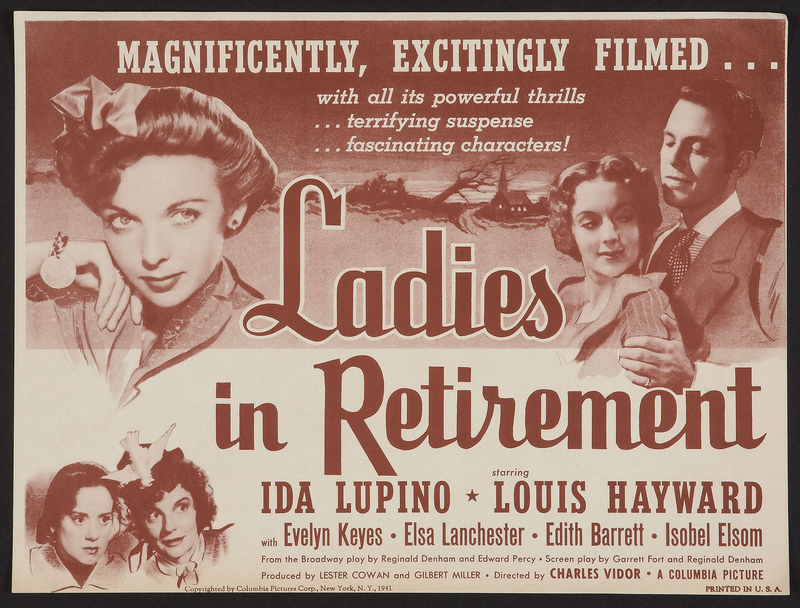 Set in Victorian England, the film stars Ida Lupino as Ellen Creed, the live-in companion to a wealthy, retired actress and all-around narcissist, Leonora Fiske (Isobel Elsom). 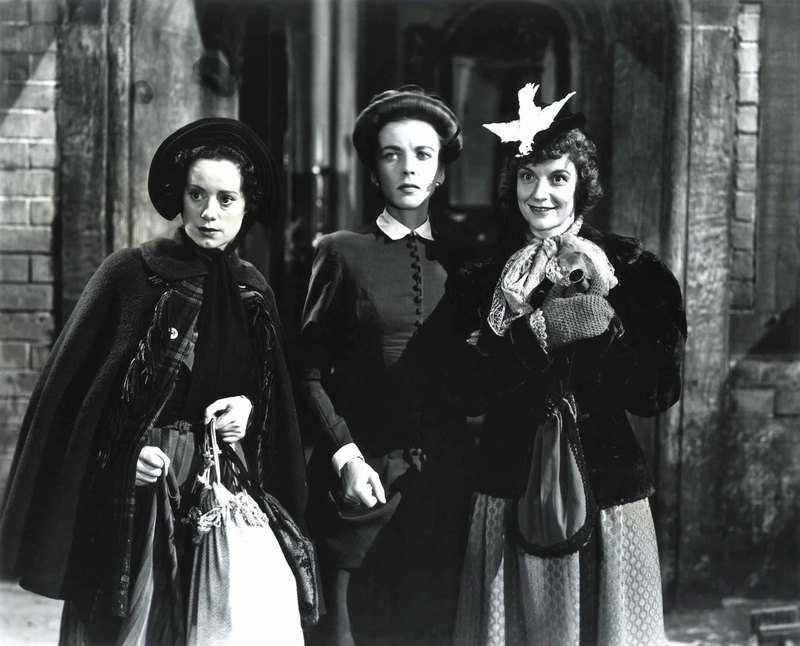 Ellen took this dreary post to pay for an apartment in London for her two mentally deranged sisters (Elsa Lanchester and Edith Barrett) in order to keep them of the state asylum—but even that modest hope flickers when their landlady cables her to say they’re out of control and and she’s ready to either put them out on the street or turn them over to the police. 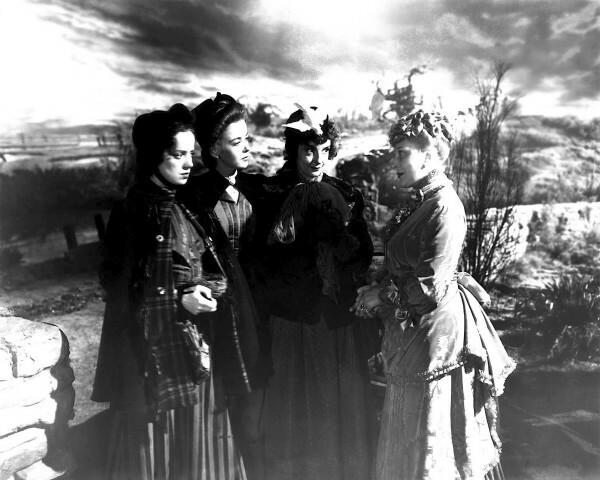 Ellen finally convinces Miss Fiske to let her sisters visit for a couple of days, hoping she can make the move permanent. But their brief stay proves disastrous, sapping her employer’s limited supply of patience in short order. Ellen needs Miss Fiske’s house and Miss Fiske’s money, but Miss Fiske? Not so much. So what’s Ellen to do? 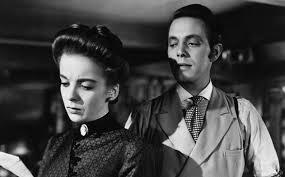 And what of the tall, dark stranger who claims to be a long-lost relative (Louis Hayward), who further disturbs the balance of the house—and of Ellen’s already frazzled mind? If this all sounds a bit atmospheric, it is—made more so by the moody cinematography of George Barnes, fresh off his Oscar win for Rebecca. Adding to the ambience is the fact that Hayward and Lupino were married at the time. This was his last pre-WWII fillm, during their last happy year together. Shortly afterward, he enlisted in the service and filmed one of the most harrowing battles of the war, which took a steep emotional toll. He came back a changed and shaken man, and he and Lupino divorced in 1945. Hayward turned his war footage into a short documentary, With the Marines at Tarawa, which went on to win an Academy Award. STREAMING SATURDAYS is a regular feature on Sister Celluloid, bringing you a free fun film every week! You can catch up on movies you may have missed by clicking here! And why not bookmark the page to make sure you never miss another? Posted in: Movie Briefs ♦ Streaming Saturdays! 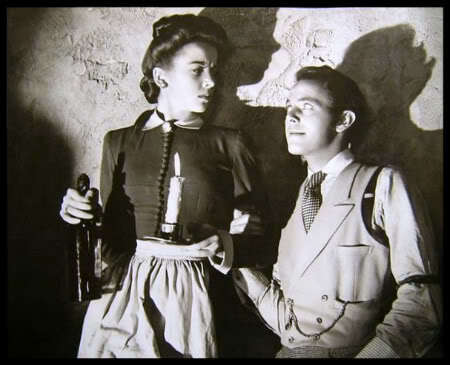 Lupino & Hayward have a strange chemistry in this movie; you almost get the sense that they can’t stand each other but can’t break away from each other either. The whole film is peculiarly unsettling (as is Lupino’s performance, one of her darkest), which is what I like about it. Great choice! Lupino at her best.